Today, we will be discussing the best laptop security software you should use in 2018. It is vital for your laptop to have the latest security software installed and updated. This guarantees a year-round laptop security. If you do not have any security software installed on your laptop or Windows PC, it will be vulnerable to malware, viruses and ransomware. Any laptop security software installed on your system can monitor suspicious activity, and then prevent potentially damaging actions to occur, such as changing of registry entries or installation of a browser add-in. In this post, we have compiled only the very best laptop security software based on their system impact, malware protection, ease of use and extra features. In addition, antivirus program does not make up for laptop security alone, you need to utilize VPN software as well as malware security tool; this will prevent malware attacks and also safeguard your personal information and online identities. 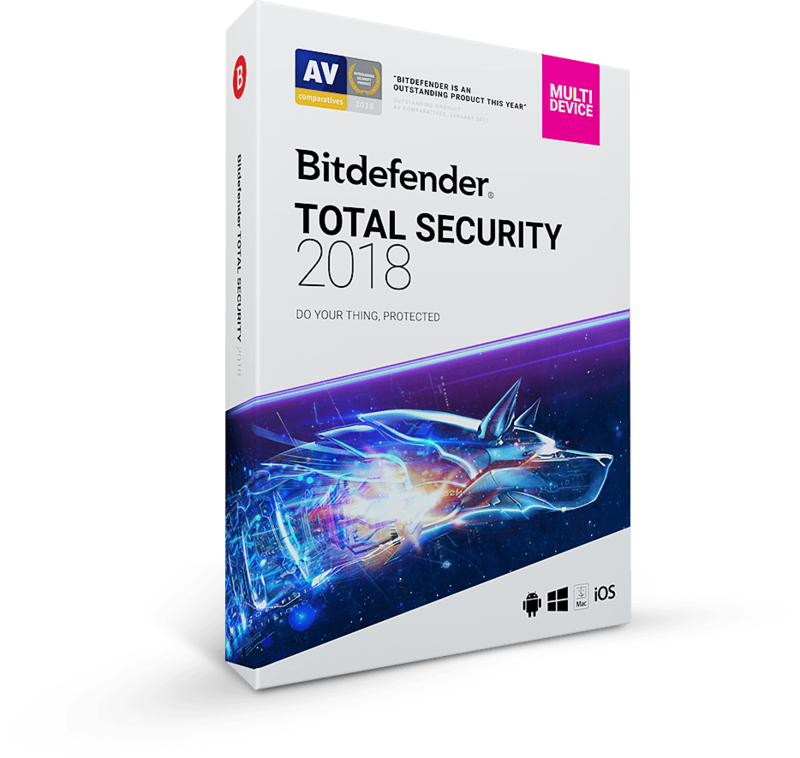 BitDefender offers solid security on your laptop; it is rated as one of the top antivirus programs in the cybersecurity world. With this software on your laptop, you can be guaranteed of continuous protection against viruses, malwares, and spywares. Bitdefender is a complete security solution for your laptop and goes beyond basic cybersecurity tool. We have added this new emerging antivirus that has been awarded by AV-comparatives, international and Virus Bulletin in August 2018 for its ransomware removal, lowest impact and scored top recommendations on all AV-Lab Tests. 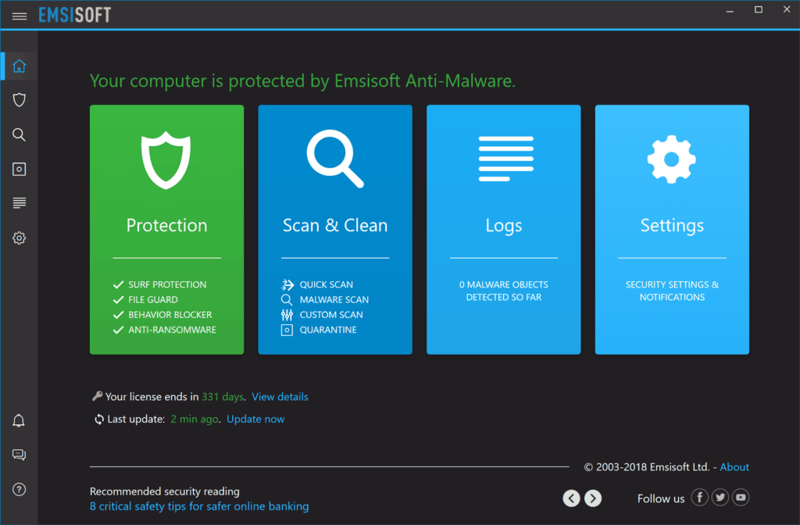 Since September 2017, Emsisoft Internet Security merged with Anti-Malware and the final version received Windows Firewall fortifying enhancements. The malware protection capabilities of Emsisoft Anti-Malware have been improved due to less interference with firewall code. 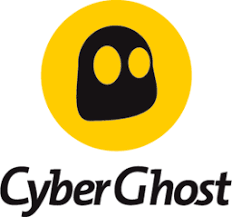 This is one of the lowest impact anti-virus software for your laptop. This redesigned security software scans quicker because of the efficient combination of two scanners. Also, it detects more using the full power of two major antivirus- and anti-malware technologies. It is highly compatible with Windows 10 running on both x32 and x64 platforms and comes at a very good price now. Check out more features on the official website and try it! BullGuard is highly rated laptop security software which protects your system against virtually every threats and offers you rock solid defense. However, you get this value security at a premium price of $59.95. Nevertheless, BullGuard is a popularly demand software with millions of users worldwide. 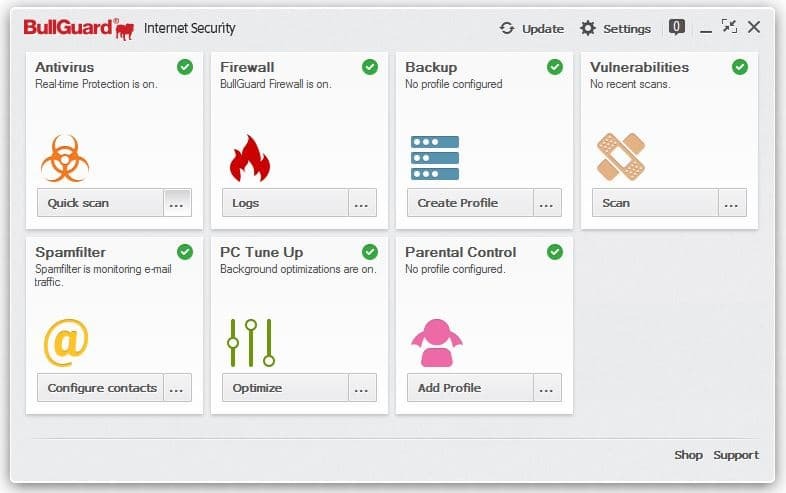 Avira Phantom VPN keeps your devices protected against several network threats. This software anonymizes your Internet connection and prevents you from being tracked online. 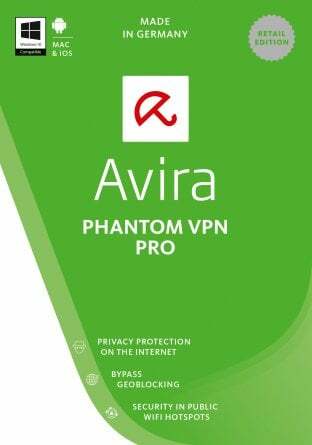 In addition, you can run Avira Phantom VPN on all your devices most especially your laptop. Kill Switch with DNS protections. Malwarebytes is excellent laptop security software that detects and removes malware and advanced threats, preventing them from degrading PC performance or attacking your system. 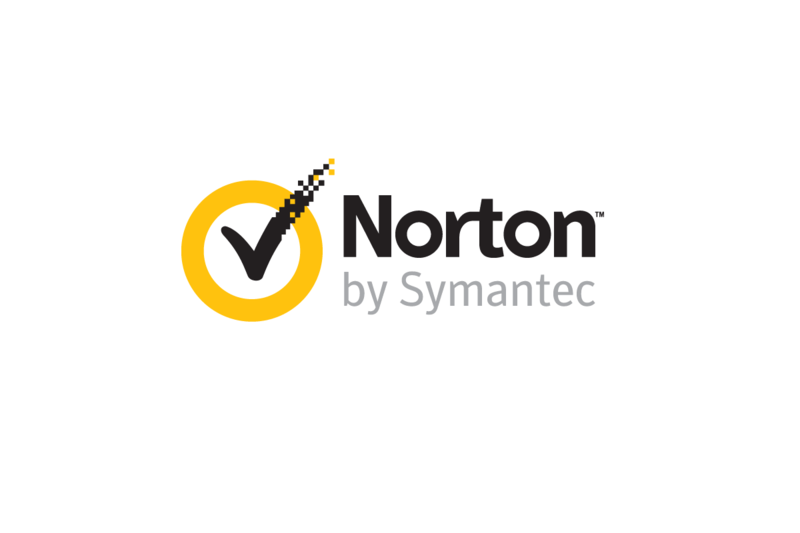 Another antivirus software that can protect your laptop is Norton Antivirus. This antivirus offers protection against common online threats including ransomware, viruses, and spyware. The application also has banking and online shopping protection so you can perform transactions online without fear of data theft. It’s worth mentioning that Norton Antivirus comes in several versions, and the features previously described are a part of Basic security version. The Standard version has the same features, but it also has a smart firewall so you can easily control which applications can access the Internet. 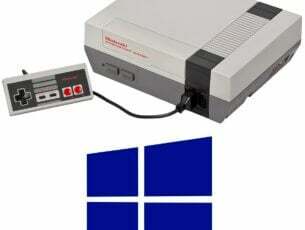 The Deluxe version has the same features as the previous version, but it allows you to use a single license on multiple PCs, Macs, and smartphones. There’s also a web portal available so you can easily manage the protection for all your devices. The Premium version offers family safety features, so you can easily restrict content that your kids view online. This version also offers automatic backup and 25GB of secure cloud storage, so you can easily back up and protect your important files. Overall, Norton Antivirus offers solid security features, so if you’re looking for a new antivirus, you might want to consider it. In conclusion, these are the best laptop security software which offers you ultimate protection against gazillions of cyber threats. Most of them are quite easy-to-use due to their understandable graphical user interface (GUI). However, while some of the programs are free, the others are not but you get the value for security with premium quality security. Hence, you can select any of the software we mentioned above and utilize them on your laptop for guaranteed security. Protect your laptop today. Editor’s Note: This post was originally published in February 2018 and has been updated to include a recently awarded product, relevant for our readers’ choice.